Something is not right in Bayport. After a series of unfortunate (yet harmless) pranks, it looks like Frank and Joe have caught their suspect surprisingly early. Their classmate, Seth Diller, has taken his love of filmmaking a bit too far. But shortly after Frank and Joe confront Seth, there are fresh outbreaks of Seth-like pranks. Except these aren't as harmless. 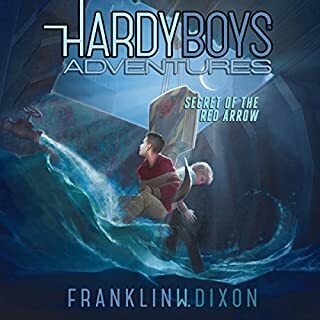 After a bit of investigating, the Hardy Boys uncover evidence of the Red Arrow - a group that will stop at nothing to bring chaos and crime to Bayport's peaceful existence. 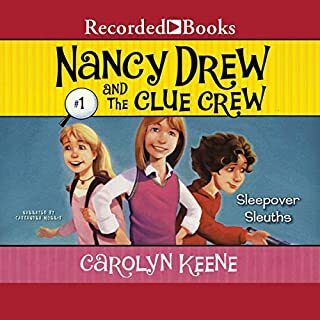 In the first volume of a new series for younger listeners, Nancy gets to show off her sleuthing abilities while at her friend Deirdre's sleepover. Everyone's excited for pizza, cake and even a movie. 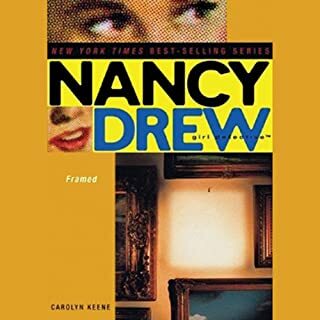 But when Deirdre's Hollywood Heather doll goes missing, the fun stops, and,Nancy springs into action. A prince is in River Heights. A prince! Granted, he's from a relatively minor royal family, but still. This is big news. The headlines get even bigger once the prince is found toting a painting for his family's good friend, Mrs. Mahoney - because within hours of his arrival, the federal authorities arrest him. They suspect he stole the painting from his family. Dear Diary... All I wanted to do was buy a new book, read, and relax. 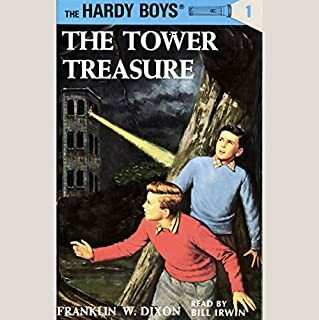 But when Bess, George, and I visited the local bookstore in Avondale, we found it in flames, and before we knew it, we were in the middle of another mystery. 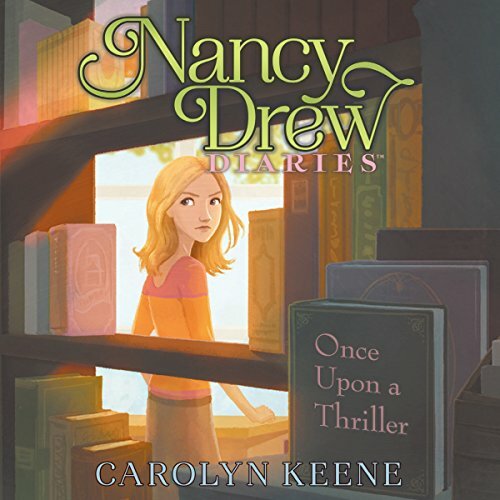 Or was it the middle of one of the best-selling author Lacey O'Brien's books? 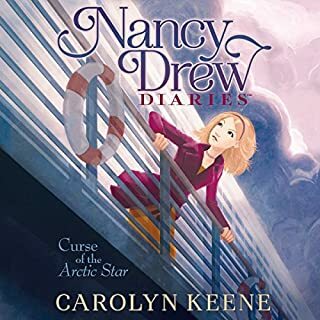 I know it sounds really strange, but it seemed like mysteries in her books were coming alive: first the fire; next a sinking boat; and then a missing statue. Were these innocent coincidences or chilling crimes? 😘 😘 😘 😘. 😘. 😘. 😘 😘 😘 😘 😘 😘. 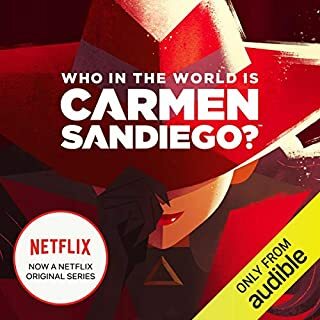 😘 😘 😘 😘 😘 😘 get it because it's an awesome book. I loved it. It was very hard to find the culprit. I thought it was Alice Ann. But it wasn't.